This timely 176 page, 8 1/2" by 5 1/2" tutorial investment program is comb-bound with durable, coated covers. 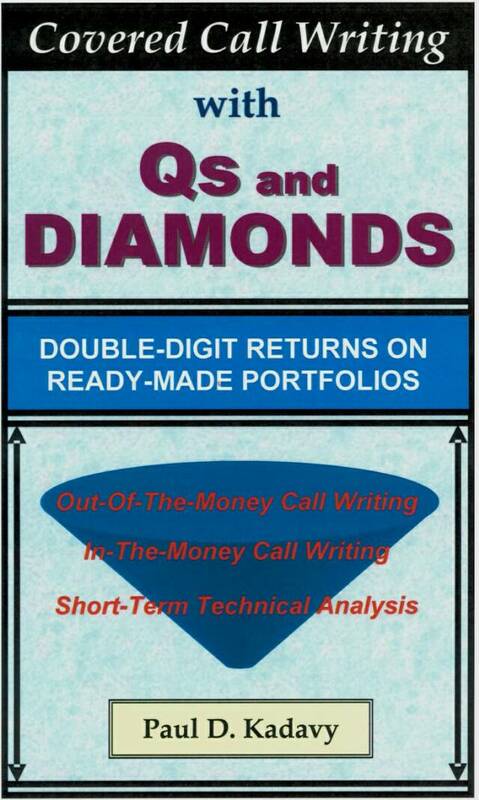 COVERED CALL WRITING WITH Qs and DIAMONDS provides a complete covered call writing program for investors who do not have the time or desire to research individual stocks. The program involves covered call writing on ready-made portfolios...two exceptionally liquid, diversified Exchange Traded Funds (ETFs)... that include the 100 largest companies on the Nasdaq (ticker symbol QQQQ) and the Dow Jones Industrial Average (ticker symbol DIA). The program offers what may well be one of the best opportunities to achieve double-digit investment returns from the slow- growth stock market experts expect in the future. Please tour our site to learn about the problem of a slower growth stock market, the solution to the problem, the benefits of covered call option writing and sample calculations. 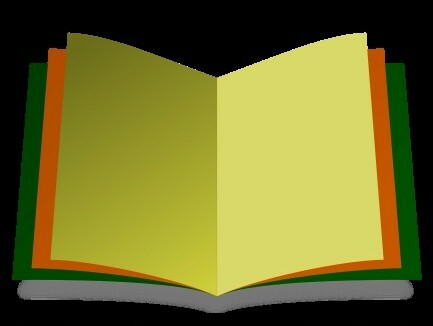 Read Chapter 1, about the author and much more.